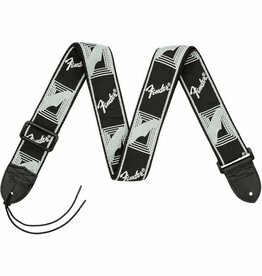 A comfortable nylon underside for an ultra-comfortable fit and six different color options for even more Fender personality. 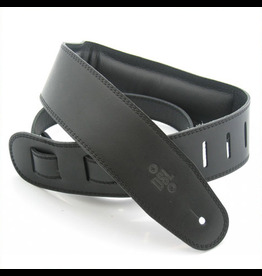 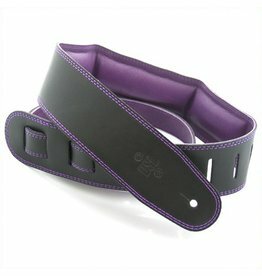 The DSL GET Strap features a special tough chrome buckle at the front. 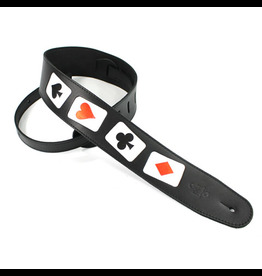 The DSL Card Strap features four hand-cut genuine leather playing cards pressure-bonded with special adhesive to the strap body. 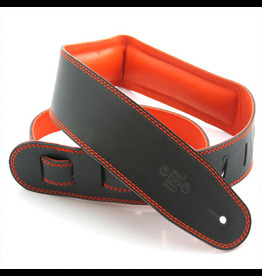 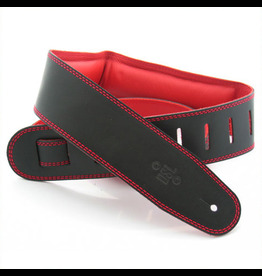 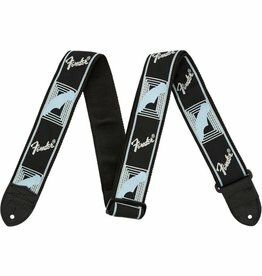 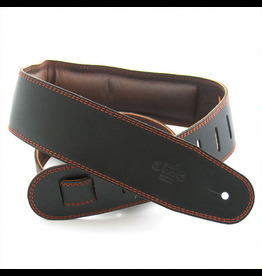 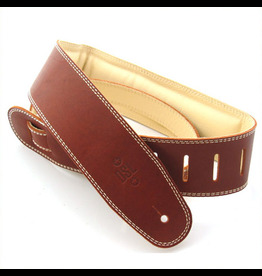 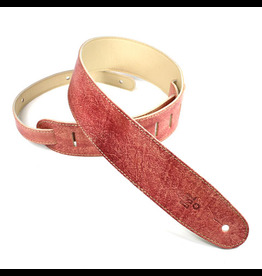 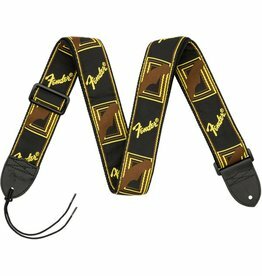 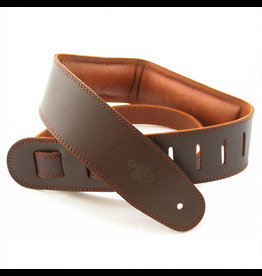 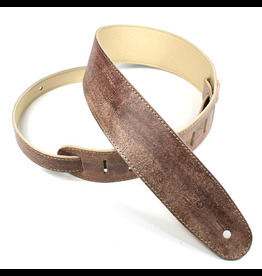 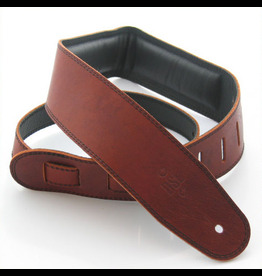 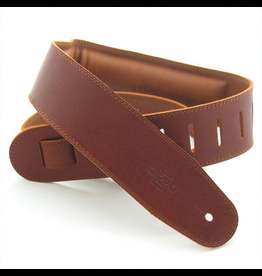 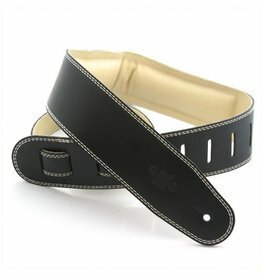 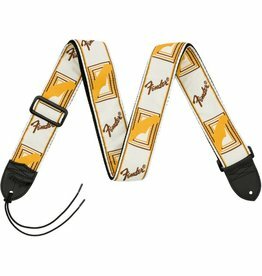 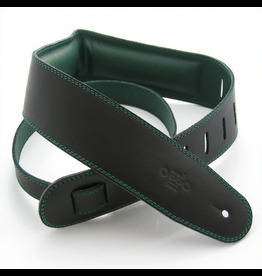 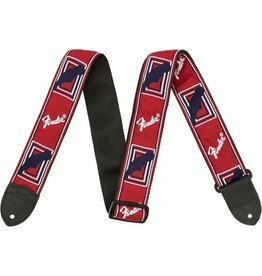 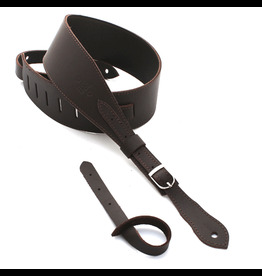 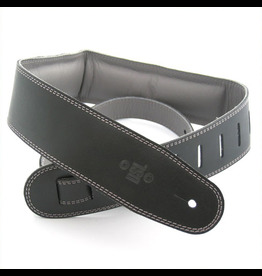 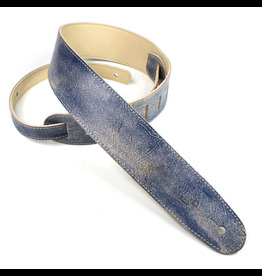 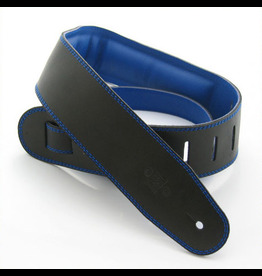 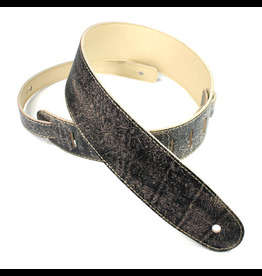 Each strap is carefully dyed by professional touch offering an interesting vintage washed appearence.